Did Const. of Rd 200 in Hasty Creek Meet Forest Practices Code Req? Did Construction of Road 200 in the Hasty Creek Watershed Meet Forest Practices Code Requirements? In July 2000, the Board received a complaint from the Valhalla Wilderness Society – Forest Watch (the complainant) about a road being constructed within the riparian management area of a wetland. 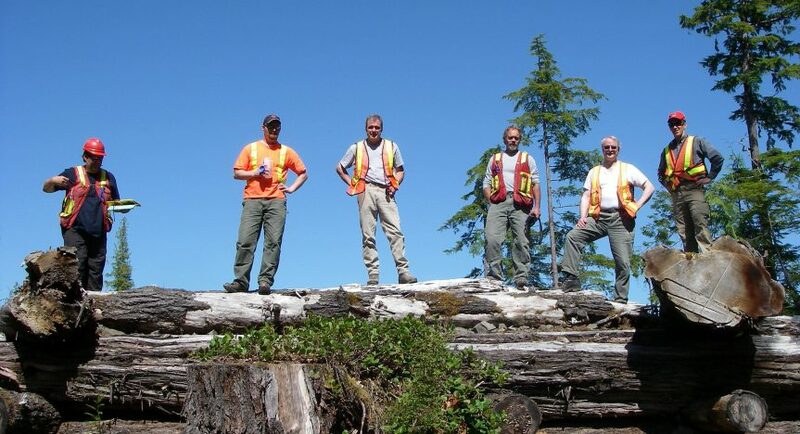 Slocan Forest Products Ltd. (the licensee) was constructing road to harvest timber in the Hasty Creek watershed. Hasty Creek supplies domestic water to about 50 residences. Area residents fear that forest practices will damage their water supply, especially if the area’s wetlands are not protected.